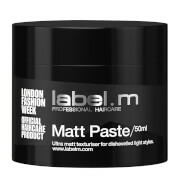 Define and texturise your hair with the label.m Shaper (120ml). 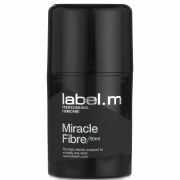 Providing a low shine finish, it moulds your hair whilst leaving it soft to the touch, allowing you to create teased, rough and ready styles in an instant. 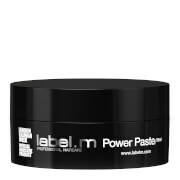 Formulated with the innovative Enviroshield Complex, it also helps to protect your hair against heat styling and UV rays. - L.M.